Chances are, you have probably heard of LG. Whether it be a phone or TV, this company has name recognition. Now, they are are working towards being a recognizable solar battery. This is the first Lithium Ion battery from the well-known electronics company. Taking a step into the world of solar energy, LG is striving to become one of the leaders in renewable energy. At Solar Battery Savvy, we’re here to help you navigate the world of solar batteries and solar energy systems. So, what do you need to know about the LG Chem? Battery retains 80% of Nominal Energy for 7 years after installation, and at least 60% after 10 years of ownership under proper conditions. Lithium ion batteries are made of lithium and carbon, and are lighter than other rechargeable batteries. Since lithium is a reactive element, its atomic bonds can store quite a bit of energy. This means that there is a very high energy density, and you will be able to store more of the solar power that you collect throughout the day. The best part of these type of batteries is the lack of memory effect. That means the battery does not have to be completely depleted before recharging, which makes for better energy efficiency. HOW DOES THE LG CHEM COMPARE? While this battery isn’t the most expensive, it isn’t the least expensive either, as it is right in the middle range of pricing. The lithium ion make-up of this battery does give it an advantage over lithium iron batteries, such as Enphase and Sonnen. 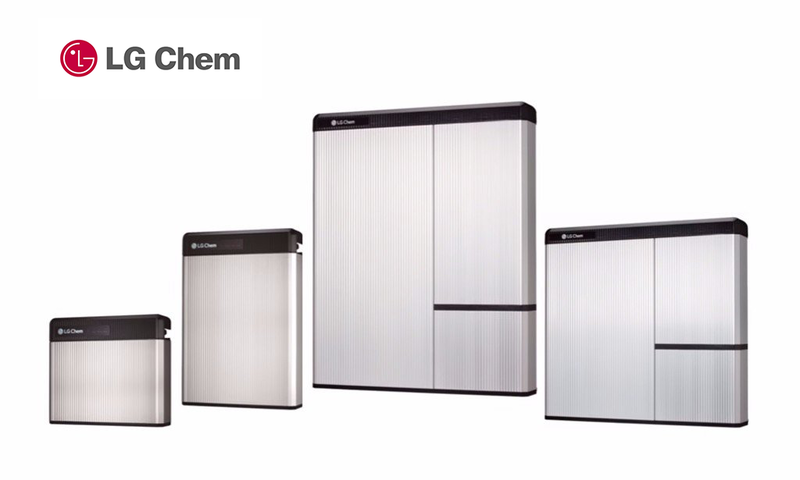 While most solar batteries are relatively new, thanks to the backing of such a prominent company, the LG Chem is certain to be a competitor within the solar battery world.